Product prices and availability are accurate as of 2019-02-14 12:28:33 UTC and are subject to change. Any price and availability information displayed on http://www.amazon.com/ at the time of purchase will apply to the purchase of this product. 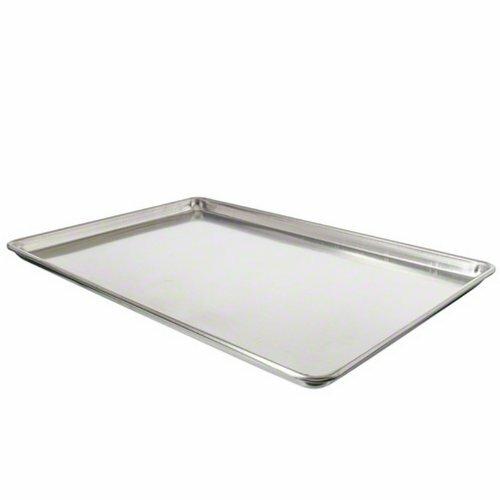 This Wear-Ever closed bead economy sheet pan is made of impact-resistant 19-guage heavy-duty 3000 series aluminum. Tapered design for easy stacking. Sized to fit standard baker's racks. Closed bead includes galvanized non-rusting rod for reinforcements. Concave bottoms flatten during heating for even heat distribution. Coated with non-stick coating for easy food release and cleaning. Available in full-size. 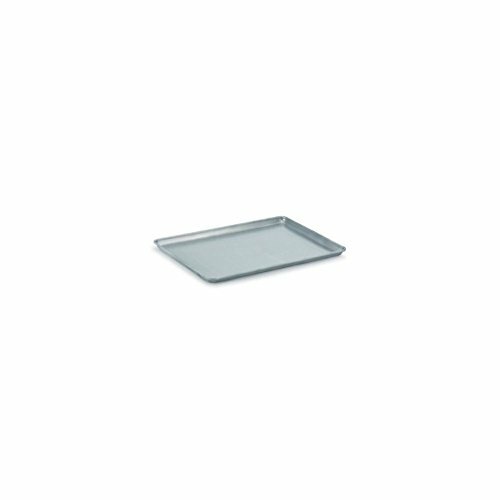 Measures 26-inch length by 18-inch width by 1-inch height.